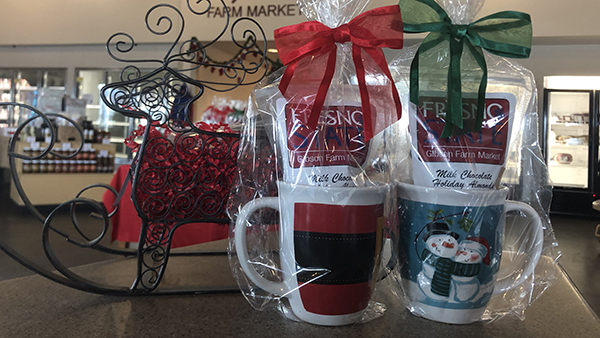 New seasonal products are in at the Gibson Farm Market! Grab peppermint-coated chocolate bark candy made by food processing unit students and other seasonal products such as holiday coated almonds and pretzels. 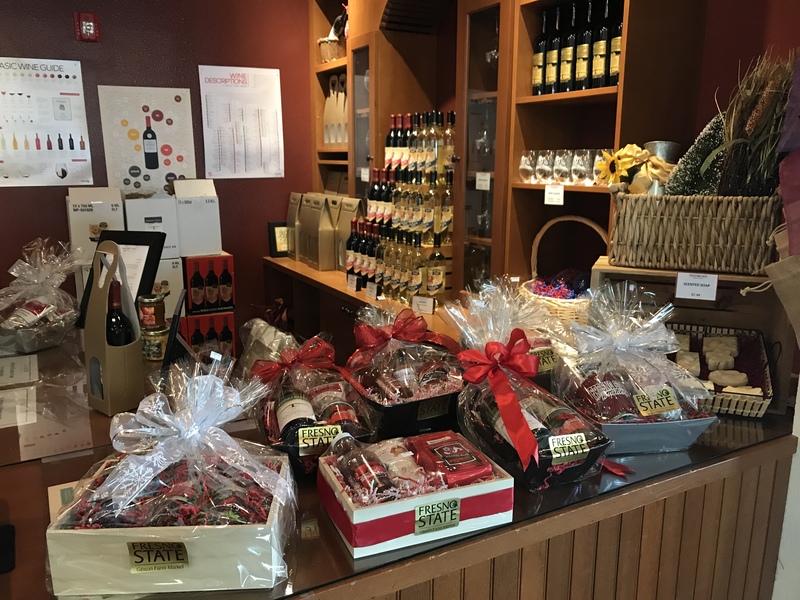 Bulldog fans can also purchase peppermint candy ice cream cones or custom-made gift baskets that feature Fresno State food products from the campus farm. Don't forget wine! The farm market is also collecting donations for the Helping Hams campaign through Thursday, Dec. 6 to purchase hams for area families and University students dealing with food insecurity issues. For more information, call 559.278.4511.